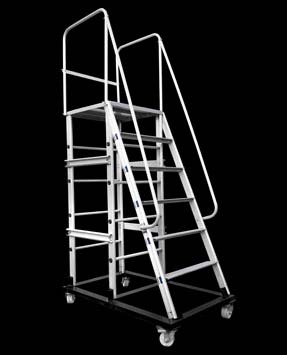 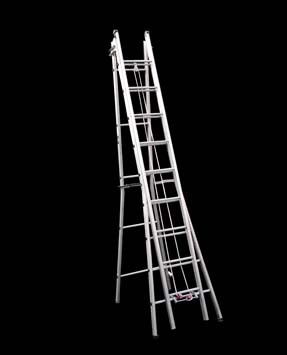 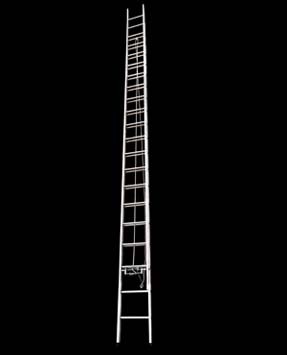 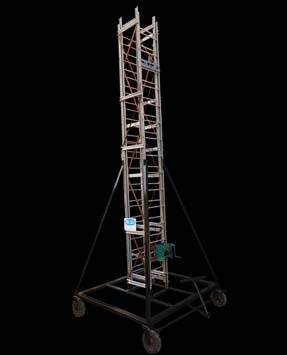 RELADS2505, SELF SUPPORTING ALUMINIUM EXTENSION LADDER Complete with rope and pulley arrangement, provided with a safety device, gravity pawls, and anti-skid rubber shoes. 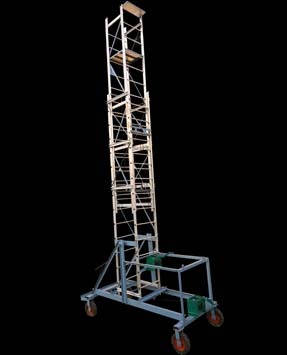 Complete with rope and pulley arrangement, provided with a safety device, gravity pawls, and anti-skid rubber shoes. 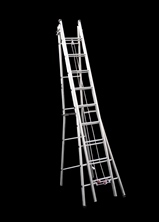 Extendable height up to 36 feet.